We’re obsessing over the new footwear fashions that are going to be hot in 2019! So we covered all the bases, whether it’s the newest funky pair of flats or 90’s throwback platforms. One of the major shoe trends continuing into the new year is mules. 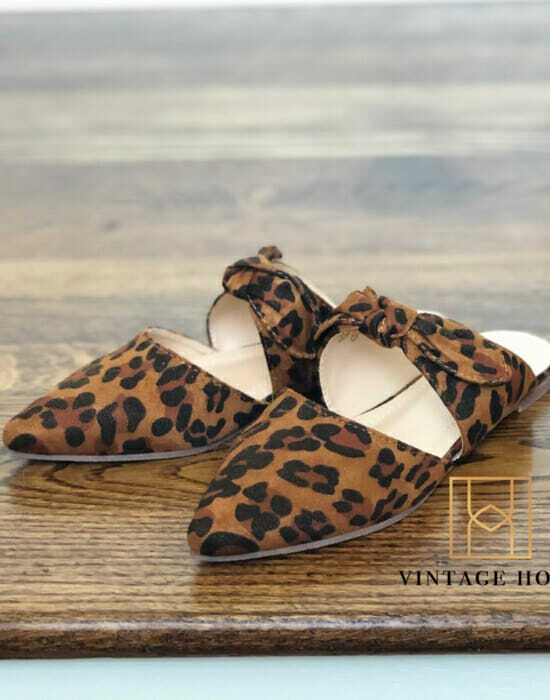 So we found some with a flair any animal print lover will adore. Next up we have a pair a wedges that you won’t mind rocking all day! 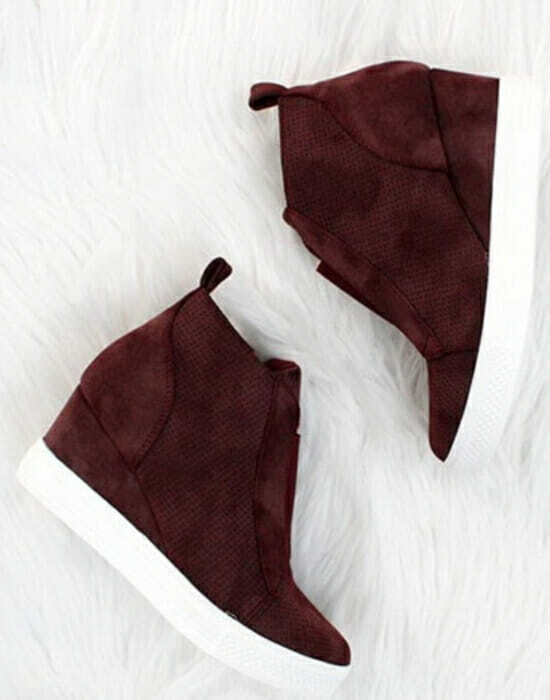 The sneaker wedge is the best way to dress up a casual outfit without having to sacrifice comfort. If you haven’t notice some of the major trends taking over the fashion scene lately, it includes throwback styles and a modern twist on western. So we included a pair of shoes that match perfectly with these trends. A 90’s inspired platform sneaker can go with almost anything! Pair them with some skinny jeans and an oversized blazer and your set. 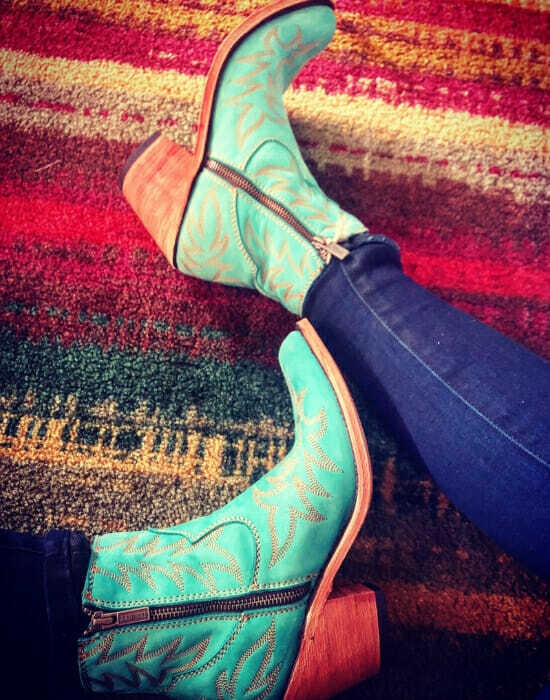 We included an adorable pair western booties that are perfect for any night out. Check out the amazing shoe styles you won’t want to live without! Which pair of shoes were your favorite?! Let us know on Facebook or Instagram!